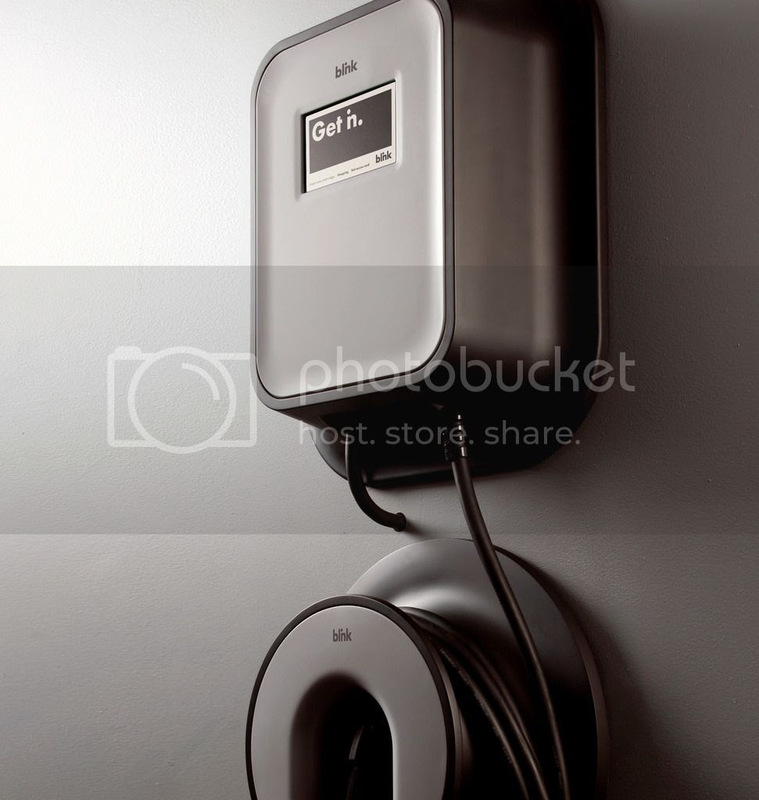 ​Seems that Tesla, Beam Charging and New York City’s largest family-owned parking facilities iPark is at the forefront of the eco-friendly era with universal and Tesla specific electric car charging stations throughout the city, including Manhattan’s Meat Packing District and Williamsburg. Tesla has also designed the Manhattan Destination Charging program exclusively for Model S and Model X owners. They simply drop their vehicle off with the valet at an iPark garage offering the program and it will be fully charged while they work. NEW YORK CITY (June 23, 2016) – Over the last decade the massive popularity of electric and hybrid cars has grown tremendously. Electric vehicle sales could reach to approximately 7 percent—or 6.6 million per year—worldwide by 2020, according to Energy.gov and a Navigant Research report. With the latest technological advances coupled with the continual need to be more environmentally conscious, especially in congested urban areas like New York City, the option to go down a more eco-friendly automotive route and the demand to support the trend won’t be slowing down anytime soon. Fully aware of the ever-changing automotive landscape and the positive impact electric cars produce, iPark, New York’s largest family and privately owned parking facilities, has taken the helm of the electric vehicle era by partnering with Tesla Motors, Inc.™ and Beam Charging™, a subsidiary of CarCharging (OTCQB: CCGI), offering both universal and Tesla specific electric car charging stations at a number of iPark’s parking facilities. 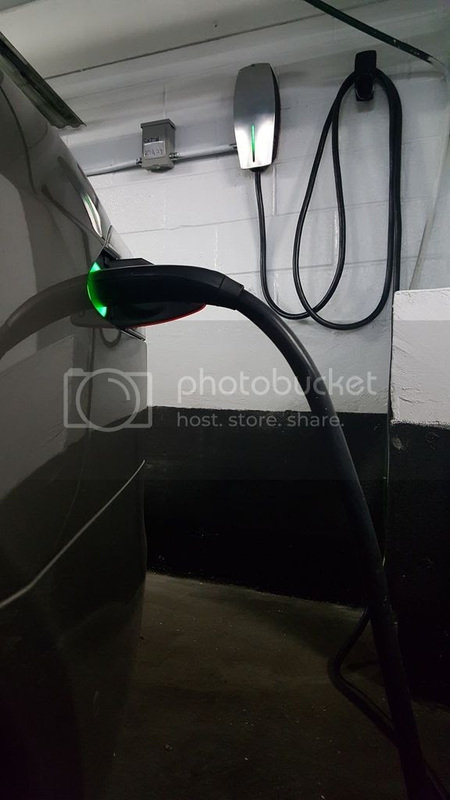 Both Tesla and Beam Charging have implemented a number of universal and Tesla specific electric car charging stations in various iPark facilities around New York City including Manhattan’s Meat Packing District at 623 Hudson Street and Williamsburg in Brooklyn at 22 North 5th Street. Tesla has also created the Manhattan Destination Charging program specifically for residents and commuters who own a Model S or Model X. 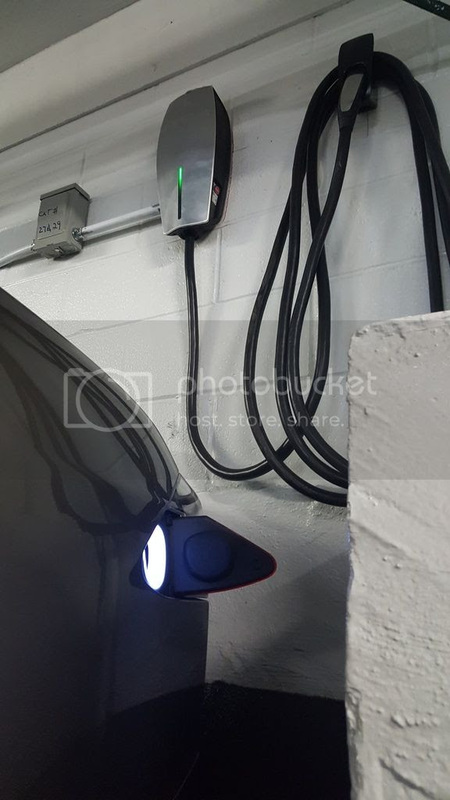 Owners simply drop their Model S or Model X off with the valet at one of the many iPark garages offering Destination Charging and their vehicles will be fully charged while they work. iPark offers Tesla and Beam Charging stations for both electric and hybrid cars in over 25 parking facilities, with five more locations slated for Tesla installations by the end of 2016. For more information on iPark’s eco-friendly changes, please visit www.iPark.com/go-green.